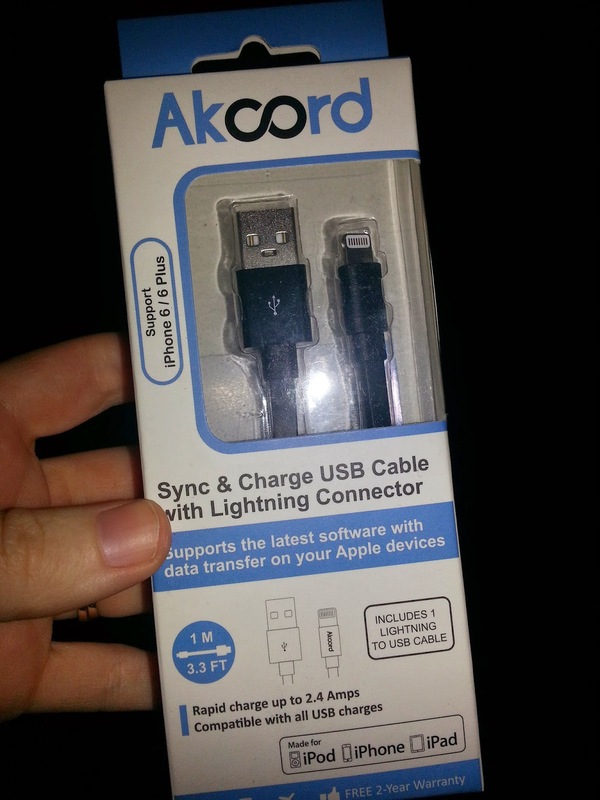 I am loving my new cord from Akcord the Apple lightening usb cable. This cord charged my ipad mini super fast and that is something I am really happy about and it couldn't of came at a more perfect time. My other ipad charger is falling apart so it was perfect!!! Akcord Lightning Flat Cable is an authentic cable using original connector and has been approved and licensed by Apple. Flat Design reduces tangles and mess. Akcord lightining cable enclosed high quality TPE jacket is durable and flexible to allow easy to carry,use, easy and organize.